 Proverbs 31 Ministries | Know the Truth. Live the Truth. It changes everything. You can now listen to our daily devotions! If you find yourself constantly in the car or with little time in the day to sit down and read, you’ll love our new audio option for our FREE Encouragement for Today devotions. April 1, 2019 - May 3, 2019Learn to love your perfectly imperfect marriageKeep Showing UpKeep Showing Up by Karen Ehman inspires you to see the differences in your marriage as an opportunity for spiritual and emotional growth. With a light-hearted voice and down-to-earth practical advice based on Scripture, this book will help you refresh your marriage and draw you closer to Christ along the way. as she shares her testimony. She is brave. She is fierce. She is kind. She is selfless. Take time to encourage the special women in your life this Mother’s Day. Tools, training, and events to help bring you into a closer relationship with Christ. COMPEL Training is a monthly membership site training and encouraging writers in all facets of writing and publishing from a biblical perspective. For women looking to receive professional and biblical training in their call to speak, write or lead, She Speaks is one of the nation’s leading conferences.